March Special! Buy 4 personal training sessions at $100 + Tax and get 1 free! 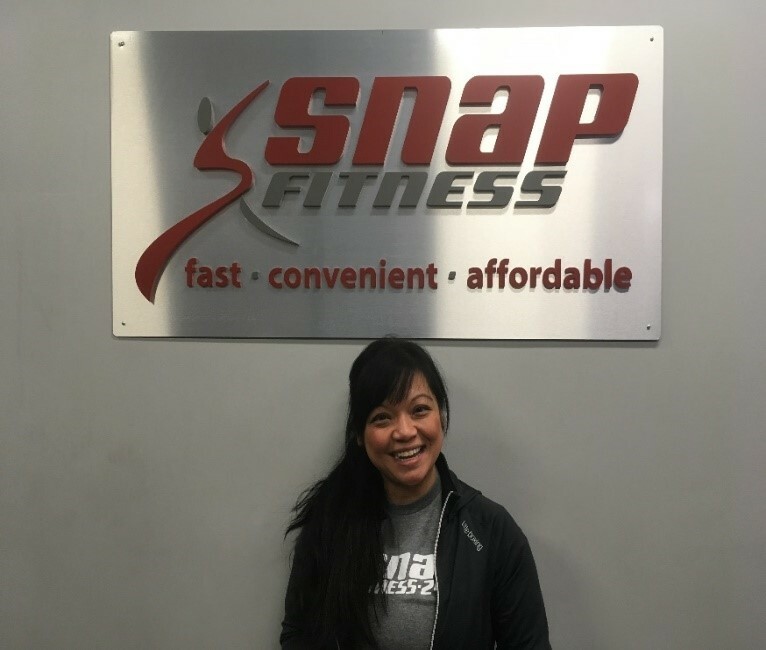 Hurry in and start or continue your fitness journey with our dedicated and educated personal trainer. Half off of your membership fee AND first months dues when signing up this Summer! 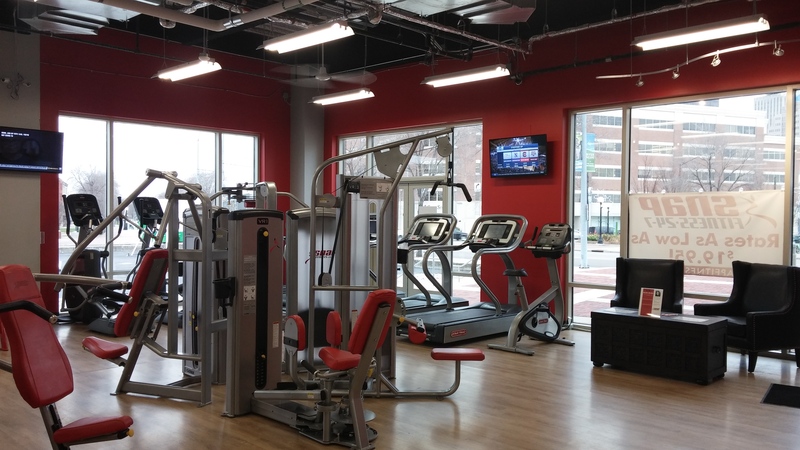 OPEN 24/7 TO MEMBERS IN DOWNTOWN DAYTON! 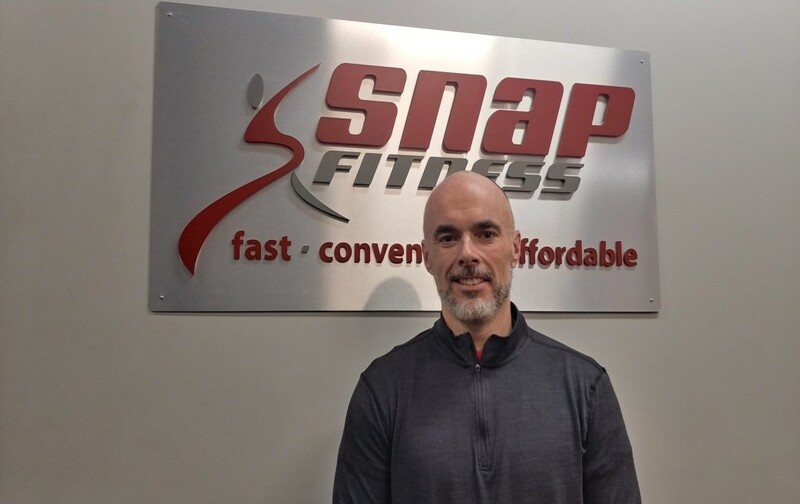 We offer members no contracts, high quality workout equipment, and 24/7 access to all Snap locations worldwide. We are dedicated to changing lives through a results-driven culture. 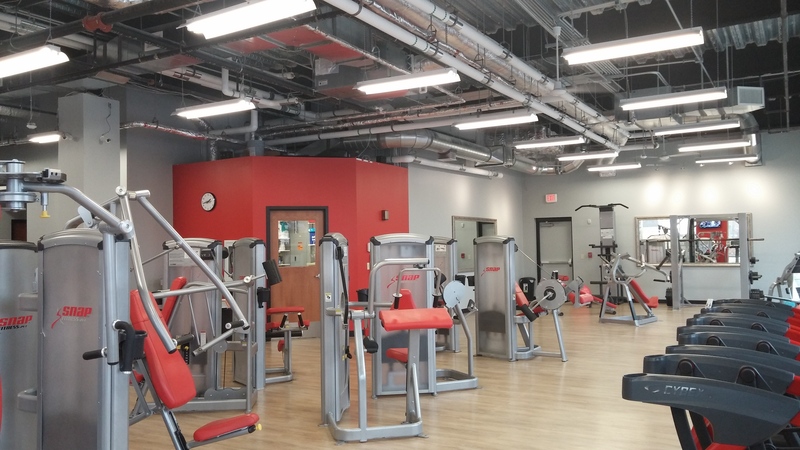 Our gym provides access to an array of cardio, assisted, free weight, plyometric, and functional fitness equipment. We have private restrooms and shower rooms as well as clothing/bag storage.